If you missed our Parent Appreciation Night earlier this month, you may not know about some of the things happening in Student Ministries, our pholosophy of ministry or goals for the year. Here is a recap of what we talked about. Please know that we want to minister to parents too - if you ever want to chat, or go for coffee, email me - I'd love to get to know you better! Students are not the church of tomorrow – they’re the church of today. We believe students can and should be involved in "big church" and encourage them to serve at Bethany and take steps towards baptism and membership if they are Christians. Student Ministries isn’t a “holding tank with pizza” but a vibrant ministry designed to help students meet Jesus and grow in faith in practical ways. We want to see students integrated into the larger picture of Bethany, including building relationships outside of their age group. We believe in: hunger, humility, and hustling: hunger for God's word, humility to know we can't do anything apart from him, and hustling to use our gifts, set goals, and work hard to reach people for Jesus. We want to build into the lives of students… and parents too! We believe in relationships that run deeper than Friday nights. We also strive to minister to parents and love getting to know them better. Our ministry isn’t just for church kids – we design our programming to reach community teens and the friends of our participating youth. Different activities have different purposes, and we want to provide ways to get to know teens, see them come to faith, and then develop that faith deeply. We also believe in self-care, for both students and leadership. We are here to support students with what's going on in their lives - don't be afraid to ask for help or talk to us about what's going on in your life. We also believe the same thing for ourselves - we can only do our jobs well if we take care of ourselves and relationships with God and family too. Consent Waiver – new this year! Bring your form to the first event you attend and you are covered until August 31, 2017. This gives us the peace of mind to know that parents consent to our activities and we can reach them in case of emergency. 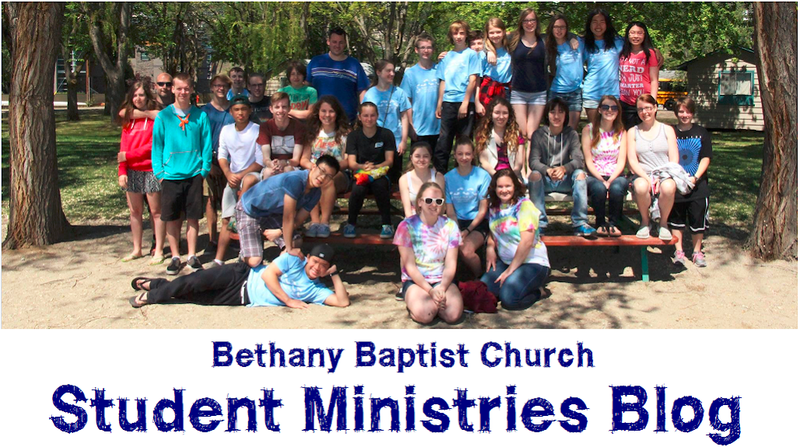 Alive: games, snacks, worship (with youth), devotionals, service projects, etc. Events: in-house activities, outings, etc.